On May 1, 2018 Continental Building Products announced a price increase effective July 1, 2018. Pursuant to our October 6, 2017 increase letter, we had notified everyone of the significant cost inflation that was occurring and the expectation of this to continue into 2018. The levels of inflation are much greater than anticipated. 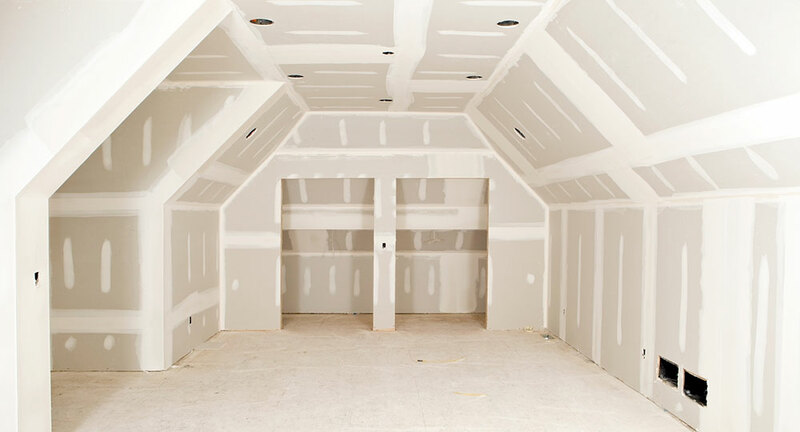 When coupled with much higher demand levels and transportation challenges and costs, Continental Building Products is implementing a mid-year increase on wallboard and joint compound. Our increase will go into effect on all shipments as of July 1, 2018. Your Continental Building Products representative will advise you of the increase amount by early June. If you have questions, please contact your local representative. Formore information about Continental Building Supply products, contact Trowel Trades Supply.